Helendale School District’s premier independent accredited charter school for children throughout California. We provide an alternative school environment that prepares students of all grade levels for excellence. 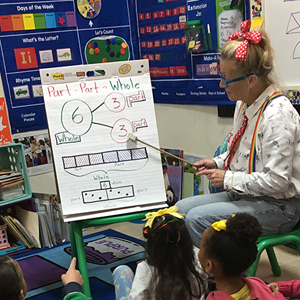 Our teachers and staff work closely with TK-12 students to instill strong values and develop the qualities that will prepare them for real-world success. Charter schools are publicly funded independent schools established by teachers, parents, or community groups under the terms of a charter with a local or national authority. This gives us the flexibility to create practices and curricula that truly meet each student’s need in a way that public schools can’t. We are proud to create an environment where students of all grade levels can excel. For our high school students, individuals can elect to take classes that match their post-graduation ambitions, including college-prep and concurrent enrollment classes as well as a technical education pathway for those planning to enter the workforce after graduation. Every student is different, which is why our curriculum provides opportunities for your child to excel. Since we are an accredited charter school, Independence Charter Academy is 100% free to attend for all residents of California. Our flexible online platform is always available, so our students can complete school work whenever is most convenient for them - 24 hours a day, 365 days a year. We are proud to partner with many of the top universities and professional organizations in California to provide an excellent network for our students. The mission of the Independence Charter Academy, in conjunction with parental and community support, is to develop all students to the fullest of their potential while educating our students to accomplish their highest level of academic accomplishment and develop a positive self-esteem. We will provide a safe learning environment that nurtures positive character, accountability and values by treating all members of the school community with respect. 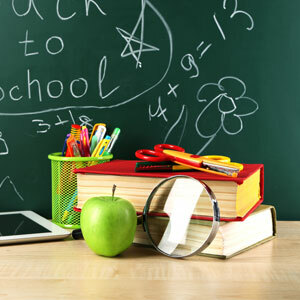 We will conduct the business of education in a professional, ethical, and legal manner. We will help to ensure an atmosphere conducive to learning, by communicating standards to students and parents. Independence Charter Academy will provide a high-quality education environment that formulates students to be responsible citizens whether they choose post-secondary education, the military or employment following graduation. Website created by Moving Targets.